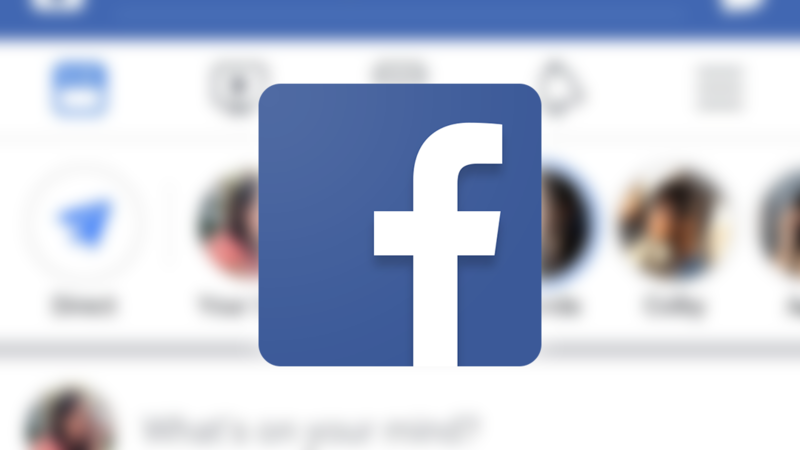 The removal of Facebook posts that violate some of the social network's policies can now be appealed. Content flagged for certain violations will be made private, and the poster presented the option to begin an appeals process to restore the post. 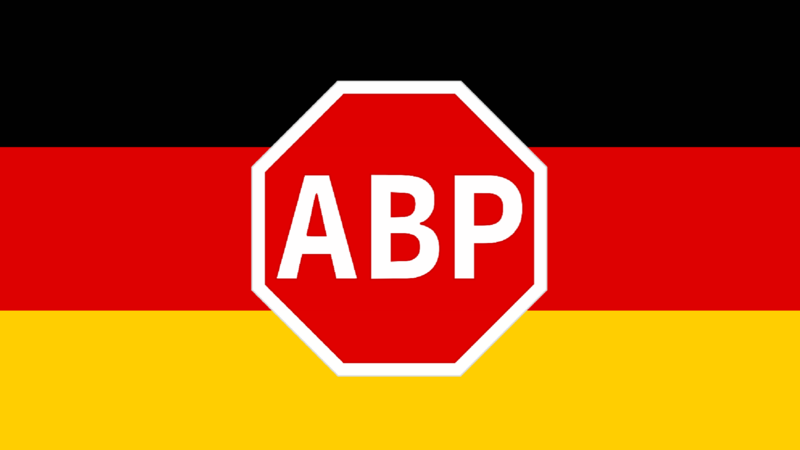 German-based eyeo, parent company of popular ad blocker Adblock Plus, announced yesterday that it had won a case against publishing house Axel Springer heard in the German Supreme Court, putting an end to a longstanding legal dispute and affirming with finality that both the blocking of ads and allowing certain unobtrusive ads to be exempt from that blocking—a practice called whitelisting—are legal in the country. Yesterday Brazil made headlines by once again blocking the function of mega-popular SMS replacement service WhatsApp for 72 hours. The reasons were... complicated. Apparently. We don't actually know the reason - the purpose of the ruling has been sealed by the court in the state of Sergipe which issued it. But fear not, Brazilian WhatsApp users: you now have access to the service once again, thanks to some quick work on the part of WhatsApp and the ruling of an appeals court. Last year, Apple won what was perhaps the largest legal victory in its war on Android when a court ruled that Samsung infringed its patents on a significant number of devices and owed the Cupertino company in excess of a billion dollars. Today, however, that same judge is vacating $450m from that total until a second damages trial with a new jury can commence. That amount won't be stripped away entirely, mind you. The problem comes from the fact that the jury made some errors when it passed judgment on 14 of the infringing devices. Samsung's lawyers broke down the numbers for its damages and discovered that there were certain flaws in the way they were calculated.